The end of a marriage can be difficult and emotional. Financial concerns loom. Parenting rights may be threatened. The future feels unpredictable. While no one can make divorce easy, the attorneys at Bays Family Law can ease your burden by guiding you through the legal process step-by-step. 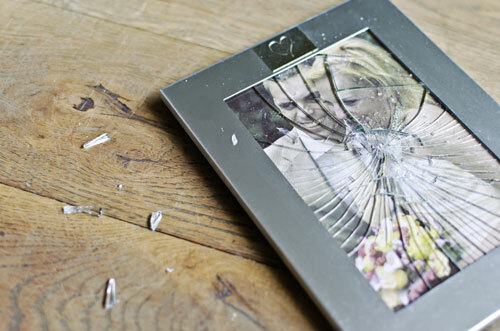 There are many ways to handle a divorce. Our attorneys are trained Collaborate Professionals, Registered Domestic Mediators, and experienced courtroom advocates. Looking at all available options, we can help you pick the best procedural approach for your case. We explain the law – both proceduraly and substantively. We give you compassionate advice to get you through each stage of your case. We have keen insight into what works – and (just and importantly) what does not. We can help make your child’s one and only childhood worth remembering with a customized parenting plan. We give you tools to minimize your child’s exposure to parental conflict. We help you identify, value, and divide property, including complex assets. As your attorneys, our role is to ensure that your interests are protected. Bays Family Law can guide you every step of the way, answer your questions, and give you the information needed to make well-formed decisions. We work with you to define your goals and pursue them. When settlement is not an option, we are there with strong and tenacious advocacy.